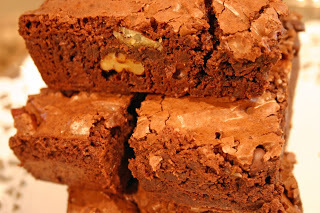 ​​​Sweet Sentiment Brownies are baked to perfection. 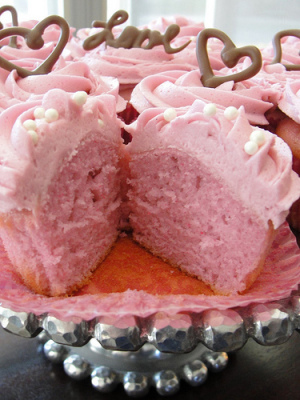 ​A taste of old world style baked goods guaranteed to bring you a smile. There is an additional shipping charge applied to mail orders, dependent on amount and packaging.